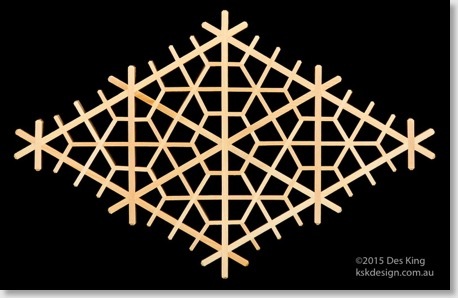 The yae-kikkō is another of the more advanced and complex patterns for Book 3. 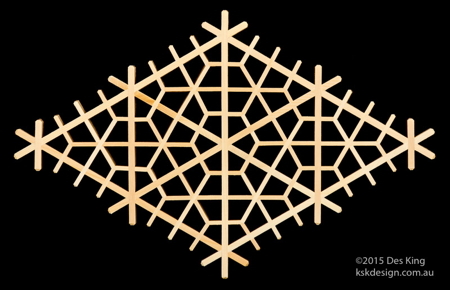 As the name indicates, this pattern combines multiple (yae) hexagons (kikkō), and there are also multiple places where disaster can strike. All the internal joints have to be spot on, otherwise it's not going to come together. This is a very interesting pattern to make.